Those four words describe Cameron Heyward. So do these four words. 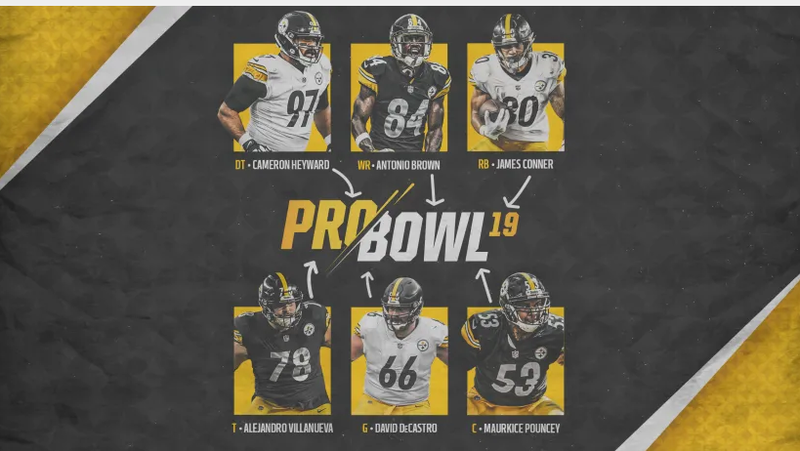 Heyward was voted to the Pro Bowl for the first time, although he was selected as a replacement player last year when many felt he was snubbed for the postseason all-star game. 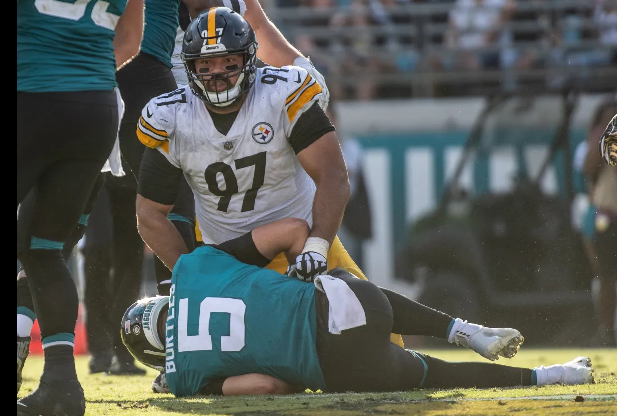 Heyward has six sacks, 46 tackles – second among AFC defensive tackles – two pass defenses, a forced fumble and a fumble recovery. It’s the pressure that Heyward brings, getting in the face of opposing quarterbacks, that makes him such a nuisance for offenses. He has 16 quarterback pressures this year, and those have made a huge difference for the defense. Congratulations to all the players selected, and especially to Cam with his first selection!